I faced my fears and I know that you can too. In April of 2012, just days before the hardcover version of Be Fearless was released, I wrote an Opinion piece for the New York Times, titled “In Therapy Forever? Enough Already” (April 22, 2012). The piece shed light on something I had been seeing for years: interminable therapy. In other words, people who remained in therapy, despite not getting better. They felt stuck, mired even. They invested thousands of dollars and, in some cases, felt worse. The article would be controversial. I knew that, but I hoped to spark a thoughtful conversation and spirited debate about what truly helps people—and what does not. To some extent that happened, but I also received countless hate emails from therapists around the globe. Colleagues attempted to petition the state to get my license revoked. In a vitriol-fueled speech, a New York University commencement speaker warned graduates that I didn’t know what I was talking about. My graduate school alma mater, a fine institution that I thought would welcome critical thinking, banned me from an online networking group. Therapists wrote salacious articles about me that were based not on fact but, ironically, fear: the very thing this book is about. The article was also highly acclaimed by therapists worldwide who believe as I do: Let’s try to help patients get better (not just feel better), be self-sufficient, and graduate from therapy. They praised my courage to speak up. 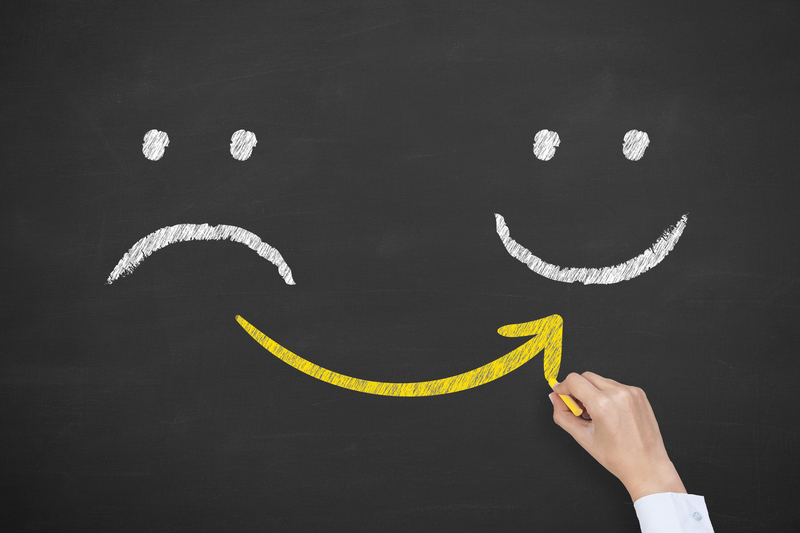 Patients who had been stuck in therapy for years, decades even, wrote to tell me how refreshing it was to know that they didn’t have to stay in therapy, especially when they were not improving. Was it worth it, to be a whistleblower of sorts, to call out nearly an entire profession that had been set in its ways for decades? You bet it was. My guess is that Sigmund Freud, the father of analysis, would be disappointed by how his theory evolved after his death and where it has led people: to endless therapy. I’m encouraged by the continued acceptance of cognitive-behavioral therapy, which forms the basis of the advice in this book and which remains the only empirically based form of therapy. Most of all, I feel confident knowing that, by speaking up and facing such an intense backlash, I did exactly what I recommend in the pages of this book: I faced down my fear. That’s how I know you can do the same. 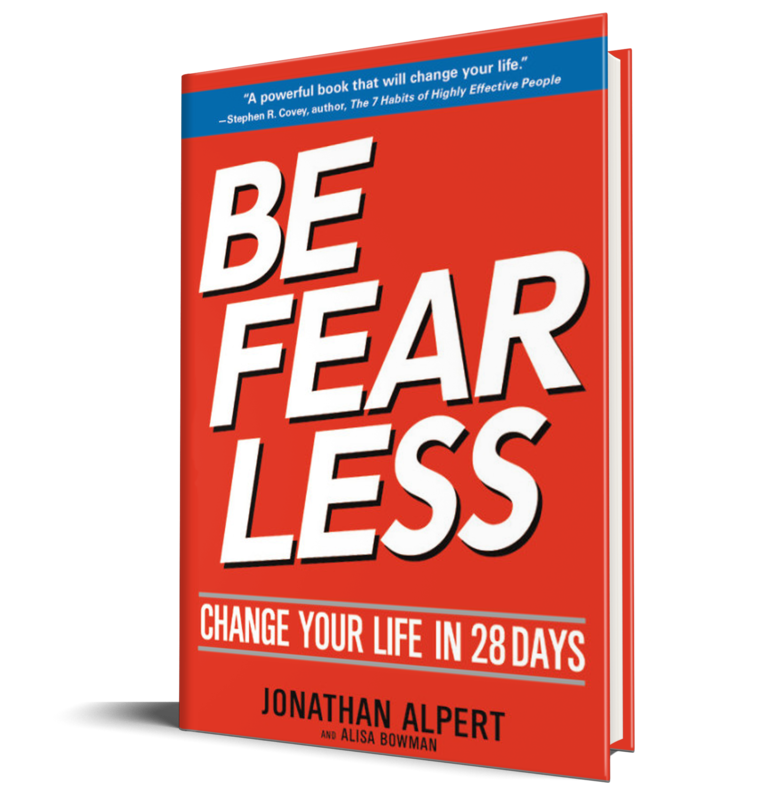 Published with permission from Be Fearless: Change Your Life in 28 Days by Jonathan Alpert.